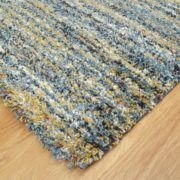 The Woodstock collection of rugs are manufactured in Flanders to a very high standard. 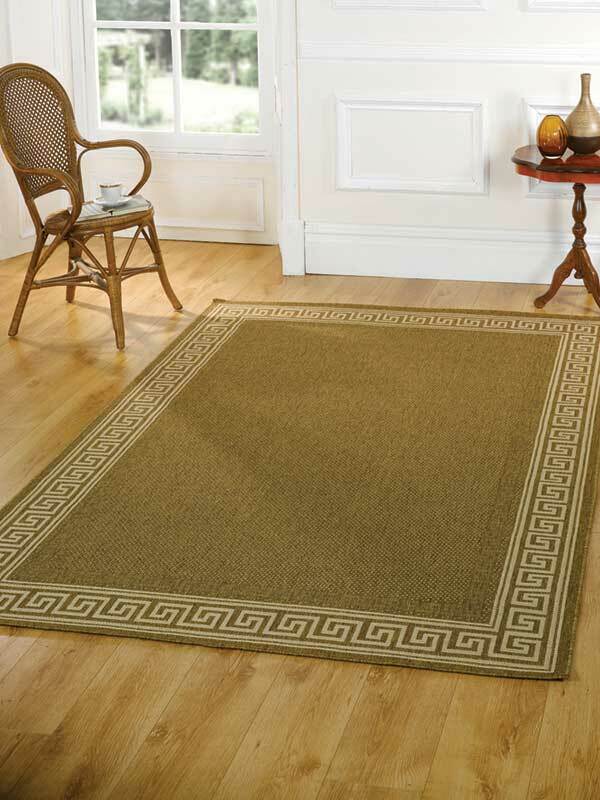 These wilton rugs are made from heat-set polypropylene and have a thick twist pile that looks and feels like wool. The patterns are modern classics which will compliment any room in your home for many years and with a wide selection of colours there is bound to be one to suit your needs.They are hard wearing, non-shedding, colourfast, water repellent, soft to touch and easy to clean. 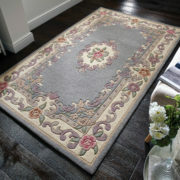 These rugs are usually dispatched for next working day delivery if ordered before 1pm. Please call 01254 271713 for further information or to order by phone. 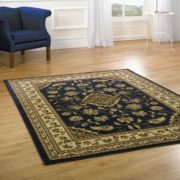 The Woodstock range of rugs are a high quality woven rug, with a thick wool look and feel. Colourfast, water repellant, easy to clean.